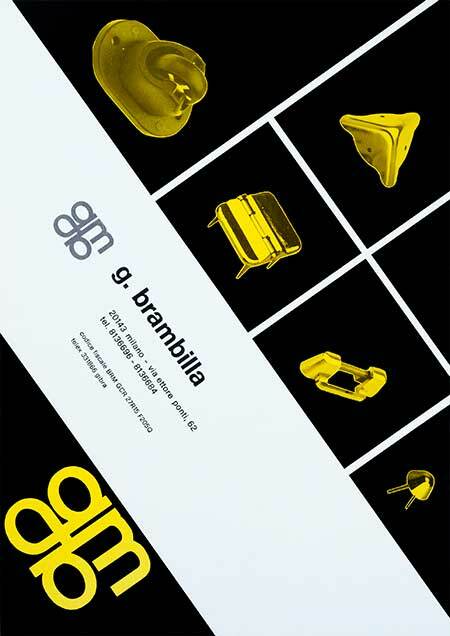 G. Brambilla manufactures and distributes plastic and metal accessories for leather goods, travel goods, stationery products, retail, specialty and promotional packaging as well as specializing in industrial applications both for the Italian market and worldwide. 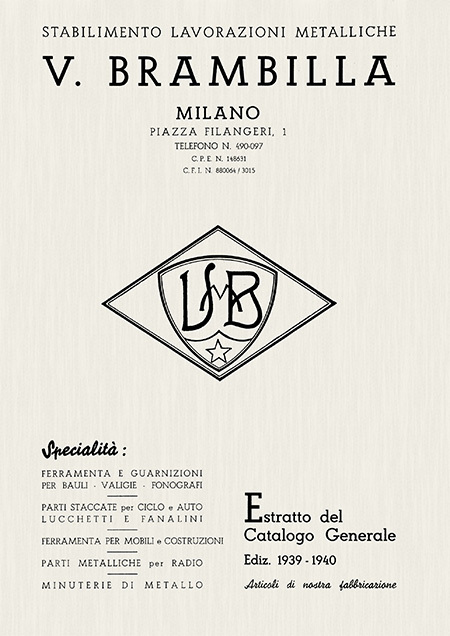 Established in 1926 with the founding of V. Brambilla, today G. Brambilla is the market leader. 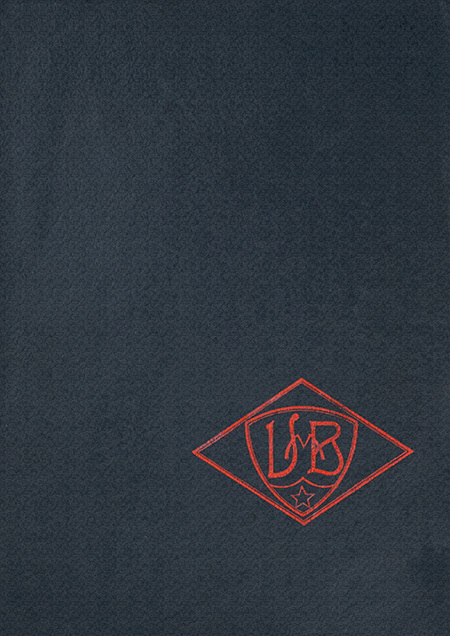 We not only produce a wide and varied range of standard products, but we also help companies in the realization of new ideas. Thoughout this process we take advantage not only of generations of experience but also the most modern cutting-edge production technologies and procedures. 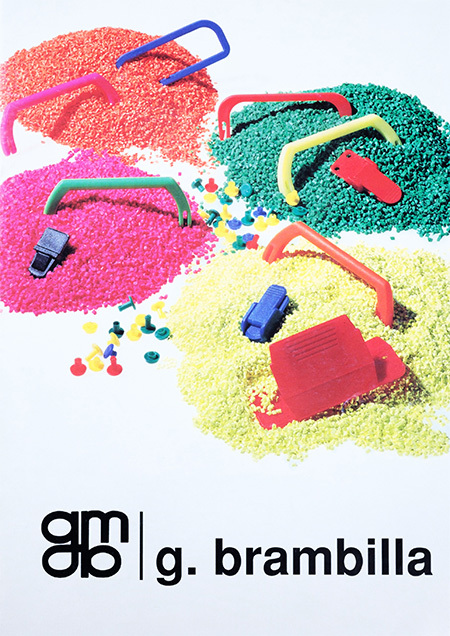 We design, prototype and produce moulds for special items. 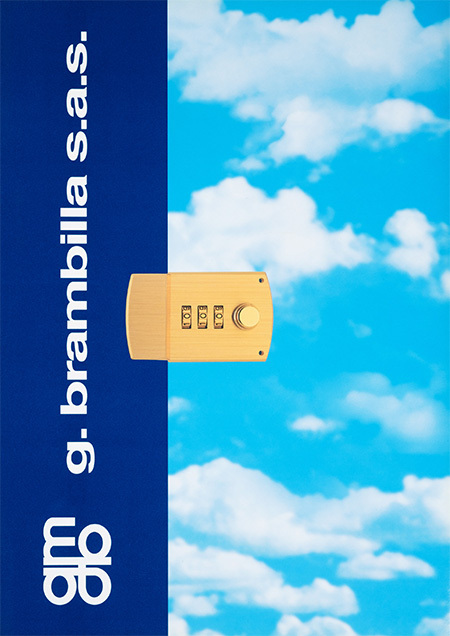 G. Brambilla has two main business lines which are sometimes complementary to each other: plastic accessories and trolley -flight case accessories. 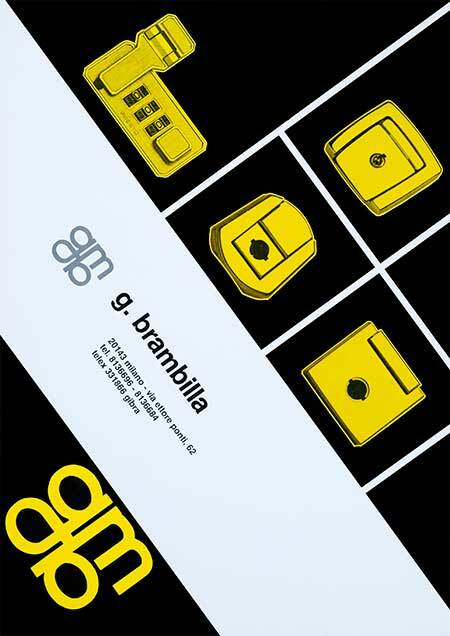 Regarding the injection molded plastic industry, G. Brambilla produces a number of essential components for the paper sector: handles, rivets, locks, screws and display hooks. When it comes to luggage accessories, our production ranges from trolley to flight case components, from packaging to industrial applications. Our special machines enable us to produce each single trolley and flight case element: Aluminum, PVC or ABS structures, wheels and trolleys, locks and padlocks. 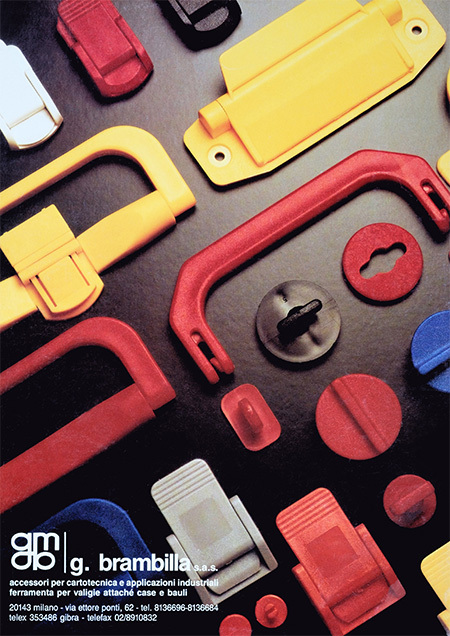 We also produce industrial parts such as hinges and lid stays. 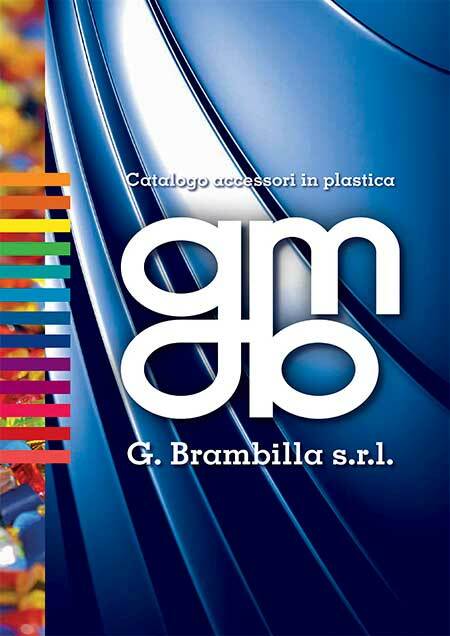 Our staff stands ready to help our customers select the most suitable accessories for their produts, providing a complete support service, which is essential to meet the needs of demanding end customers in an ever changing marketplace. 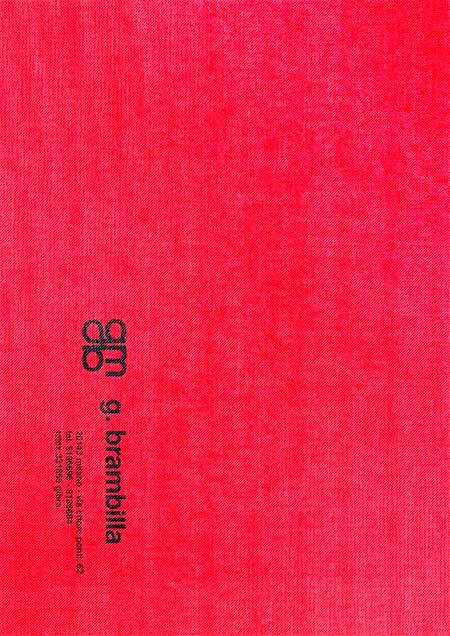 G. Brambilla’s strengths are first and foremost quality products, both from an aesthetic and a functional point of view, followed by the durability and the reliability of those products, and backed up with the ability to guarantee the production of the required quantities in short time and with on time delivery.